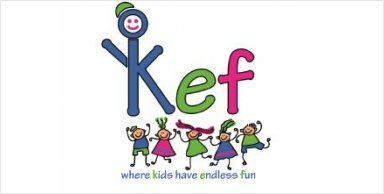 An exciting opportunity has arisen for an enthusiastic, responsible, motivated, conscientious administrator to join Kef’s friendly and hardworking team. Hours: Approx. 30 hours p/week - flexible hours (to include some evenings) to meet the needs of our growing organisation. 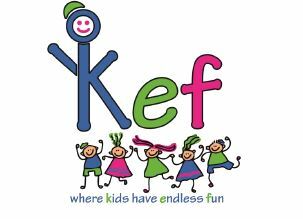 Be a part of an organisation that makes a difference!! !